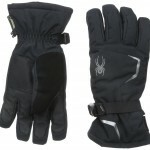 If you are headed to a cold climate for the first time in a while and want to pick up great value gloves, then you have to check out the eWing Men’s Cold Weather Gloves. 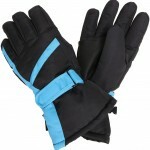 These are great value gloves that I found while researching for that exact situation. Check them out! These Felt Feel Inside gloves will keep your hands comfortable and warm while you are out and about in the snowy or cold (or both!) weather. 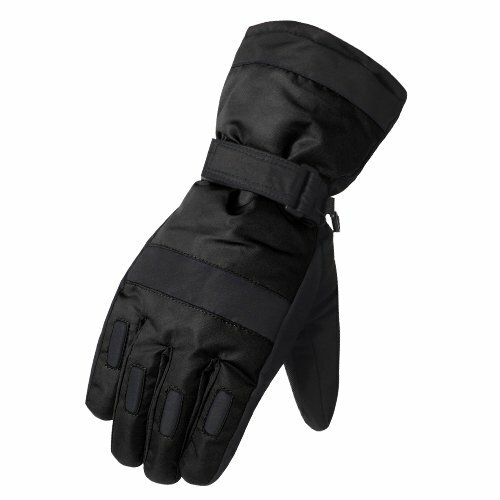 The design of putting this layer right on your hand is meant to maintain the heat as you go through the day. Very important to keep you comfortable is keeping your hands dry. 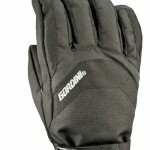 The Moisture Wicking Inner Layers will actually keep your hands sweat free by wicking that moisture of your skin. 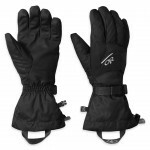 My final thoughts on this glove:It is great for keeping your hands warm and dry, but don’t expect them to last on a tow rope or climbing a mountain. This s a great glove for the value and would recommend it to anyone looking for a deal. Good luck!